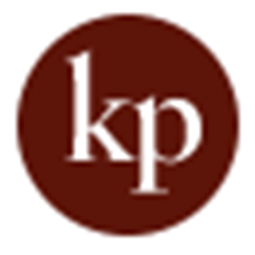 K P Counseling, with two locations in Rockford, Il., offers a variety of services to meet you and your family’s therapy and counseling needs. We have a team of experienced therapists to consult with individuals from 3 years old to the elderly. The type of counseling and therapy service recommended will vary for each client. Our services are developed uniquely to meet your specific needs from individual, couple and family to group counseling.